The survey has always been an essential tool for different business strategies. It generates valuable information that can be used for product development, market research, lead generation, and to improve customer service. In this digital age, large enterprises do surveys online, and it’s proven to be effective and efficient. If you own a small business, then you should follow suit. There are many advantages of online surveys for small businesses that can be beneficial when engaging with your target audience. Web apps are rapidly changing the landscape of how small and medium-sized businesses operate. There are apps for almost every aspect of a business to increase productivity and smooth operations – that is if you select the right ones. 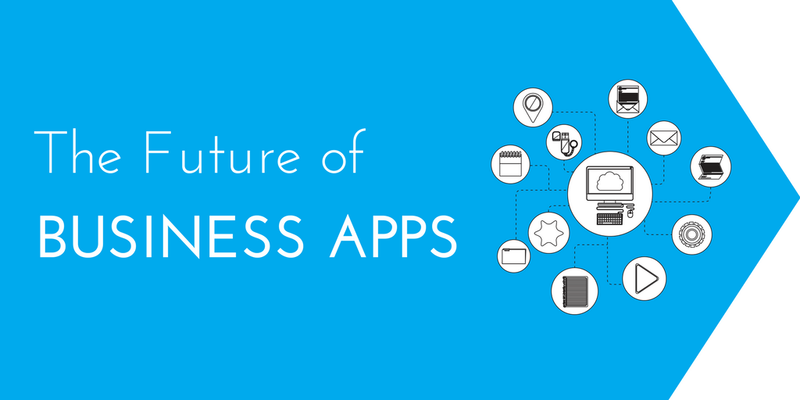 To help you choose the most essential apps for your business, we’ve compiled a list of must-have business apps. How Much Money Are You Losing With Mismanaged Business Apps? One of the biggest mistakes a company can make is choosing the wrong mix of business apps that don’t work well together. There are plenty of ways you can easily build an app strategy to smooth over any issues and to further prevent app management from getting out of hand further down the line.